A cold weekend and catching up on household matters with minor and interrupted forays into editing. 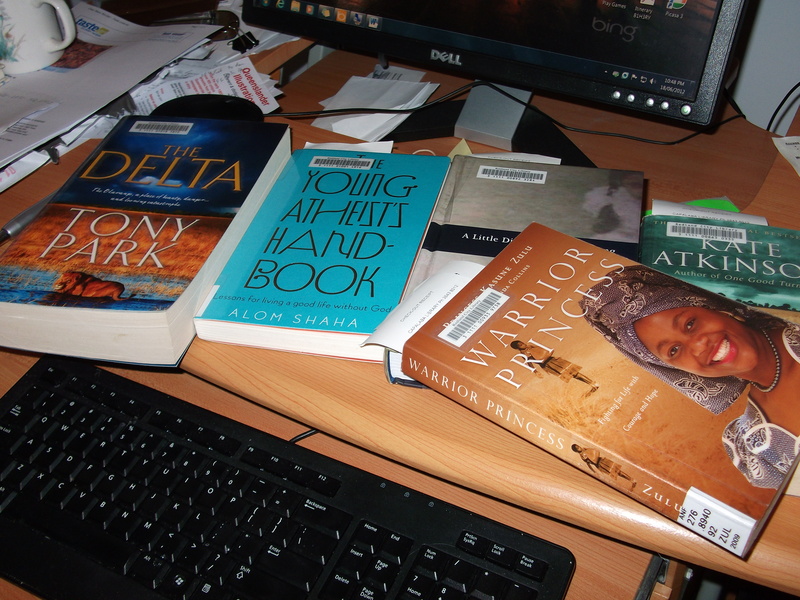 Lots of reading though – mainly the Shaha memoir, and an action-packed African tale of conflicting interests around conservation, and within and between country and tribal politics and personal gain, told through the experiences of a female mercenary. Because my interest was held by the background issues of history and politics in a number of South African countries, in particular the attractions of the Okavango landscape and its flora and fauna, I swept through what seemed to be a few plot and character improbabilities and inconsistencies – fictional licence perhaps. The Delta is a great yarn by Australian-born author Tony Park who lives between his homeland and Southern Africa with his wife. Website http://www.tonypark.net/ will put you in touch with his wide range of activities and publications. I’m almost done with The Delta but have a few other books on the go. Started the Kate Atkinson one today on the way home in the bus. Today, Monday was a good day for progress on editing of Future hope. Started working on from where I’d left off in Chapter Eleven but was soon led to tackle a later chapter that connected, and then needed to return to the beginning again. Spent some hours reworking Chapter One and am now satisfied that the ragged edges and backward ties with Book One (Past Imperfect) are now resolved as is the foundation for the rest of Future Hope. Also settled outstanding issues about timelines for Part One. Have left the time-flow implications for Part Two for another time.